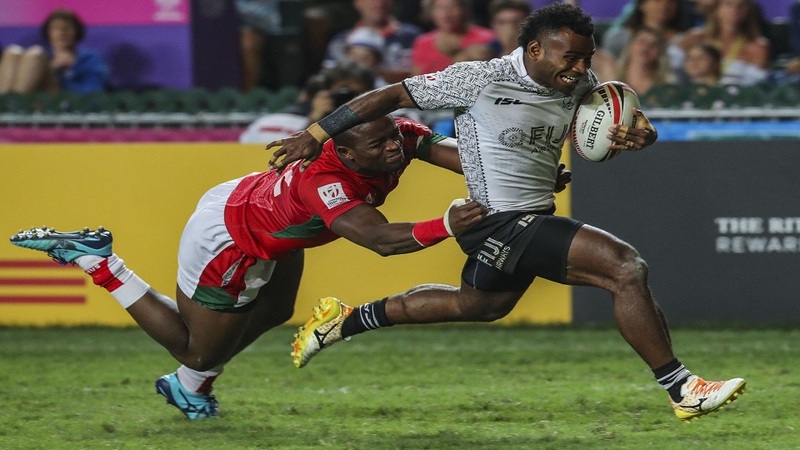 The Fiji Airways 7s side made a thrilling start beating Kenya 22-5 in its opening pool match of the Hong Kong tournament. Aminiasi Tuimaba, Vilimoni Botitu and Jerry Tuwai scored a try each to put them into the lead 17-0 at the breather. At the break, Coach Gareth Baber reminded the players about strengthening their defense and controlling the ball. 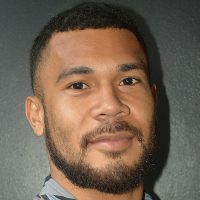 Alasio Naduva then scored Fiji’s final try in the second spell to seal the win. Kenya’s lone try was scored by Joe Otieno. Meanwhile, Fiji will now play Australia at 5.13pm before taking on New Zealand at 8.55pm.